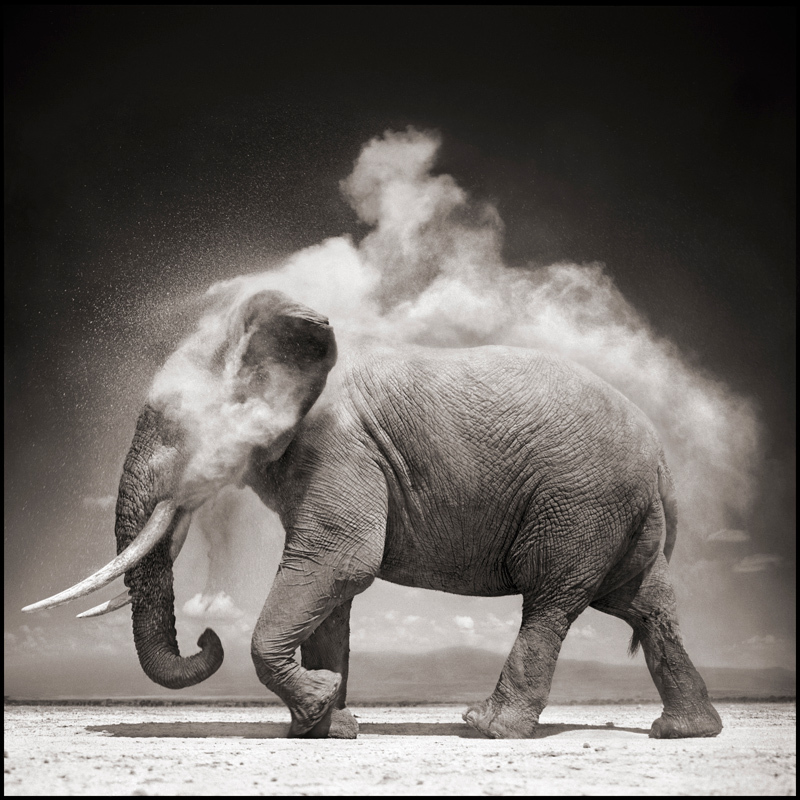 Taken at Amboseli National Park in Kenya, this incredible photograph by Nick Brandt (courtesy of ATLAS Gallery London) shows an elephant using its trunk to apply dust to its body. Elephants give themselves dust baths for two major reasons. This is one of the many amazing photos that will be on display at the inaugural edition of Photo Shanghai that will run from September 5 – 7, 2014 at the Shanghai Exhibition Centre. The fair will be directed by Alexander Montague-Sparey (previously Director, Head of Photograph Department, Christie’s London). Photo Shanghai is the first international Art Fair dedicated to photography in Asia-Pacific, offering collectors of all levels and interests a unique opportunity in China to explore the most prestigious galleries from around the world which specialise in photography.